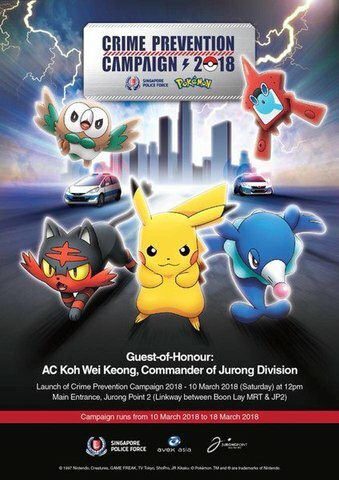 - - Added: Gen2->Gen7 legality checking. - - Added: US/UM Poké Pelago encounters. - - Added: Spanish Legality translation data. Thanks @BlackPyoVic & JoseAbad! - - Fixed: US/UM new Pokémon accessing legal movepools from S/M alternate forms. Thanks greenDarkness! - - Changed: Sped up Wild Encounter pattern matching (internal rework). - Added: Gen2->Gen7 transfer emulation. - Added: Festival Plaza/Battle Agency editor. Thanks pokecal! - Added: More US/UM Event Flags for editing. Thanks SciresM & sora10pls! 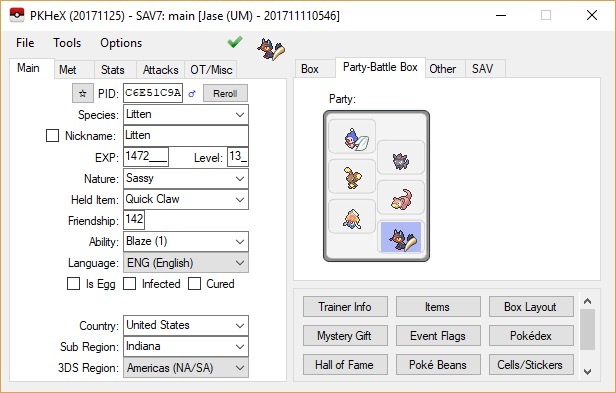 - Added: Rotom OT name editing to Trainer Editor & alert if different from OT name. 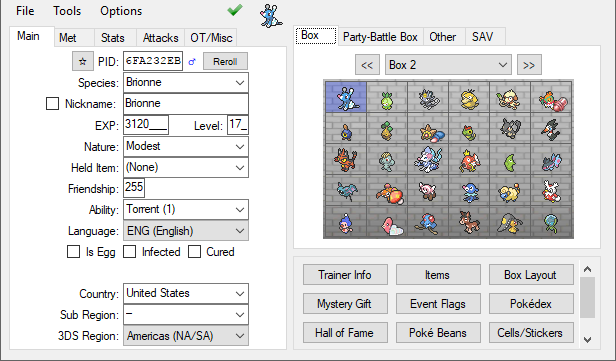 - Fixed: Importing US/UM showdown sets now behaves correctly. Thanks sora10pls & Marty! - Fixed: Updated Korean Gen2 encoding to match the official Transporter character codes. - Fixed: Loading Gen1 save files no longer raises errors. 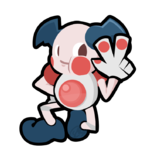 Thanks ShadowMario3! - Fixed: Gen3 roamer edits now save IVs as intended. 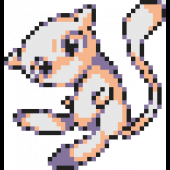 - Fixed: US/UM Z Crystals -> PKM sprite no longer chops the rightmost pixel. - Fixed: Unsaved fields in PKMEditor now correctly block saving of the PKM from tabs. - Fixed: Gen6 trainer coordinate saveback glitch fixed (similar to S/M's rumor). - Fixed: Gen7 SM<->US/UM pkm compatibility checks updated to prevent invalid data from being set. - Fixed: Gen5-- dragdrop no longer gives AltForm <= 0 messages. - Changed: Mystery Gift sprite generation speed improved. - Changed: French GUI Translation data updated. Thanks Ntonio36! - Changed: C/XD Item names added. Thanks JoseAbad!